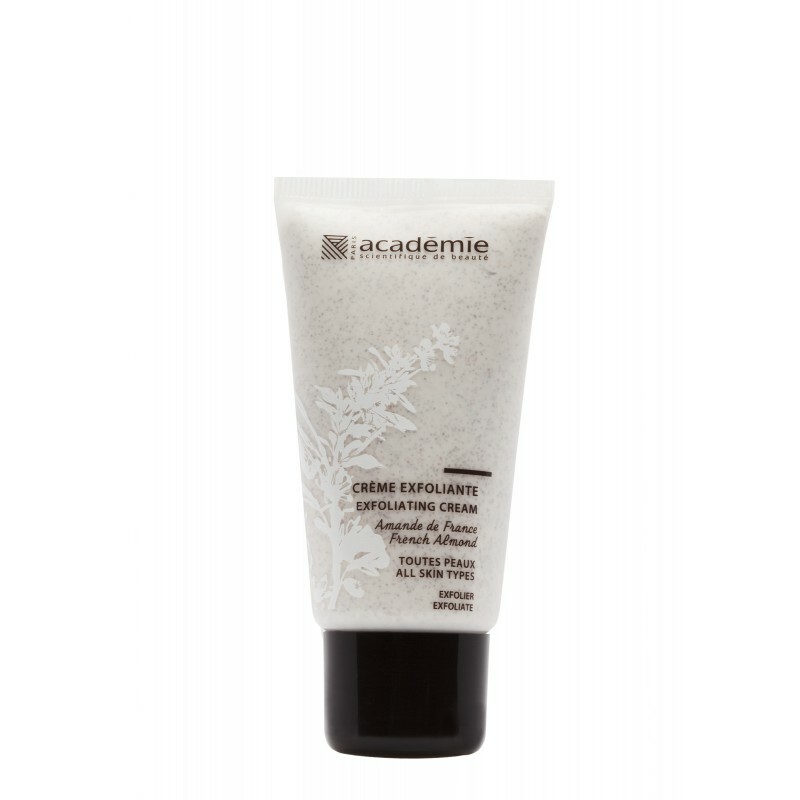 A soft cream with Summer Savory Essential Oil and Almond Shell Powder that removes dead skin cells, eliminates impurities and clears up a dull complexion. Purifies, removes dead skin cells and eliminates impurities. 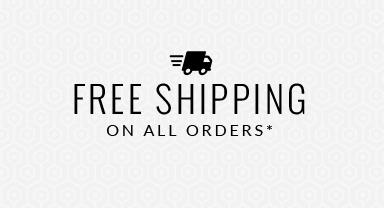 Ideal for an even grain and a radiant complexion. Plant ingredients complex : French summer savory essential oil and almond shell. The skin grain is even, and the complexion radiant. 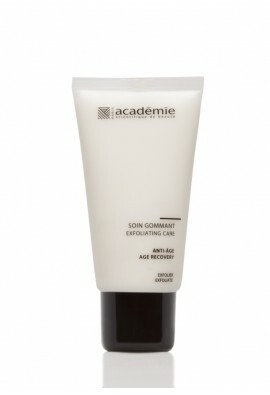 Apply in a thin layer, once/or twice a week to a cleansed face and neck, avoid the eye contour area. Moisten fingers and rub off with circular movements. Rinse, then complete by using the Tonifying Lotion. 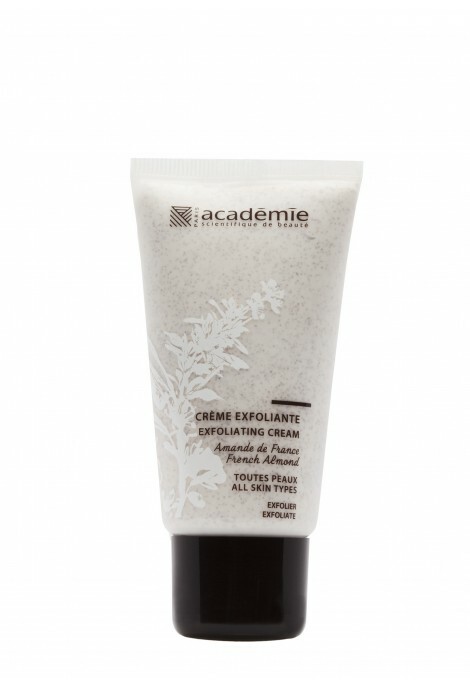 Ground almond shell delivers an exfoliating plant powder whose fine and round granulometry is perfect to perform an innocuous and efficient scrub. Savory essential oil is obtained by water distillation of the airy parts of the plant.